Our guest is the Ed, in the Shawn and Ed. 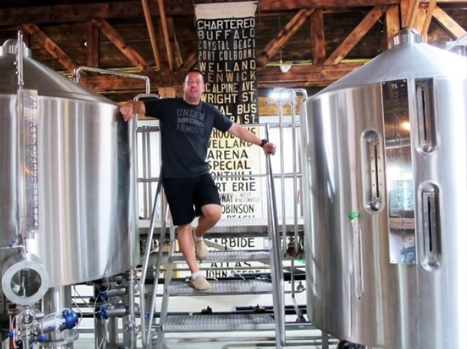 Ed Madronich is a co-owner of the brewery as well as the President of the award winning wines of Flat Rock Cellars. 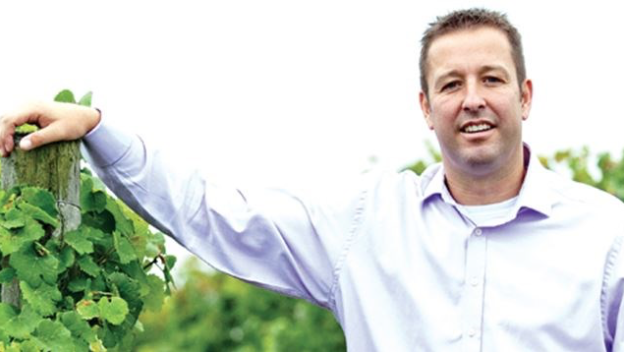 The winery is located on the Jordan Bench of the Niagara Escarpment. 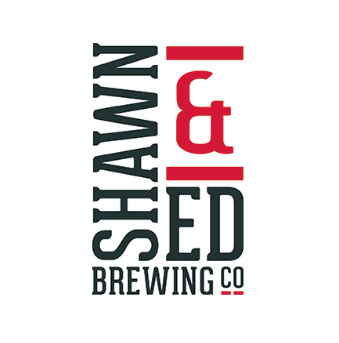 We welcome Ed to share with us some of the health benefits of enjoying a glass of red wine or beer and learn more about Flat Rock Cellars and the Shawn and Ed Brewing Co. Craft beer has health benefits. Research has shown that craft beer has more health benefits than red wine! 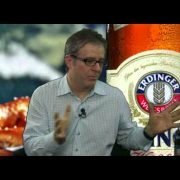 Craft beer contains more nutrients than does wine. Craft beer also contains some soluble fiber, some B vitamins (notably folate), a range of antioxidants and it is also the richest source of silicon. 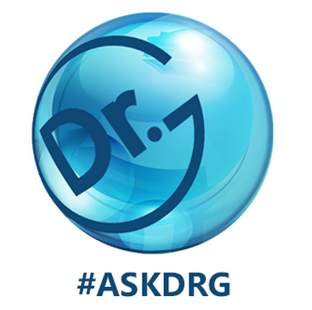 Silicon in the diet may help in countering osteoperosis. Wine contains more antioxidants than beer. But do they actually get into the body and reach the parts where they need to work? There are doubts about that. It has been shown that the antioxidant ferulic acid is taken up from beer into the body (more efficiently than from the tomato). 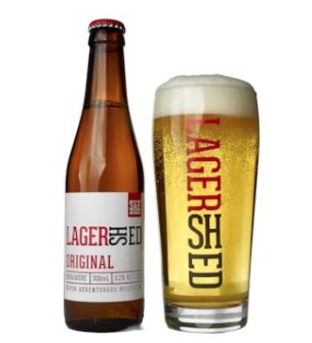 LAGERSHED beers are brewed with the kind of craftsmanship that went into beer making before it became a high volume business. 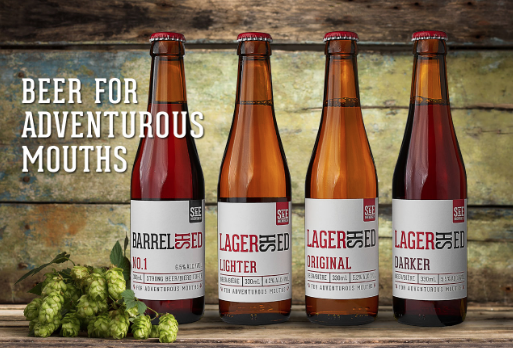 The brew master prepares LAGERSHED beers for everyday enjoyment using natural, simple ingredients carefully crafted to deliver the great taste adventure only possible when you brew for quality not quantity. 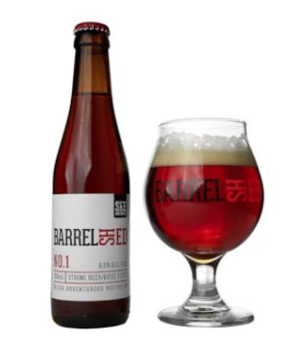 BARRELSHED brews are like nothing else you’ll find. 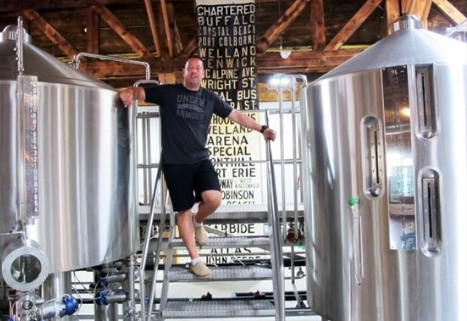 They are craft brewed then aged gently in wine barrels to produce unique, flavour-filled taste adventures. Available in smaller batches, BARRELSHED is for those who like to take the road less travelled, to seek adventure that few dare to try because they know new adventures deliver the best rewards. Uses a variety of beer styles to match to the woody, lightly acidic red wine characteristics.The perfectly-balanced flavour profiles will utilize a variety of malts and hops to provide distinctive oak affected beers that benefit from slow oxidation to generate lengthy, burnt flavours with a light to moderate bitter finish. Flat Rock Cellars was founded in 1999 on a spectacular piece of the Niagara Escarpment known as the Jordan Bench. The winery is perched on a gently rolling slope studded with vines. The building is a quirky, glass-encased, hexagonal masterpiece that’s distinctive and fun. From here you can enjoy our crowning glory, the breathtaking views of the Peninsula and across Lake Ontario to Toronto. Pinot Noir, Chardonnay and Riesling. 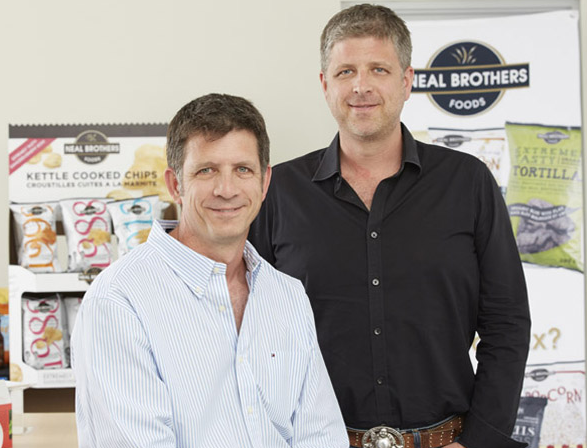 Given the regional characteristics, the sub region and Flat Rock’s physical location or terroir, these are the three varietals that are the signature wines of Flat Rock Cellars. We’ve created two tiers of wine within each variety, Reserve and Estate. The Reserve wines are identified by unique names relating to our wines like The Rusty Shed and Gravity. The Estate wines highlight the individual variety. The Reserve wines, created from sub blocks in the vineyard that express exceptional purity of fruit. They are intricately layered and show great depth. While the Estate wines provide a fruit forward, easy-drinking wine experience. 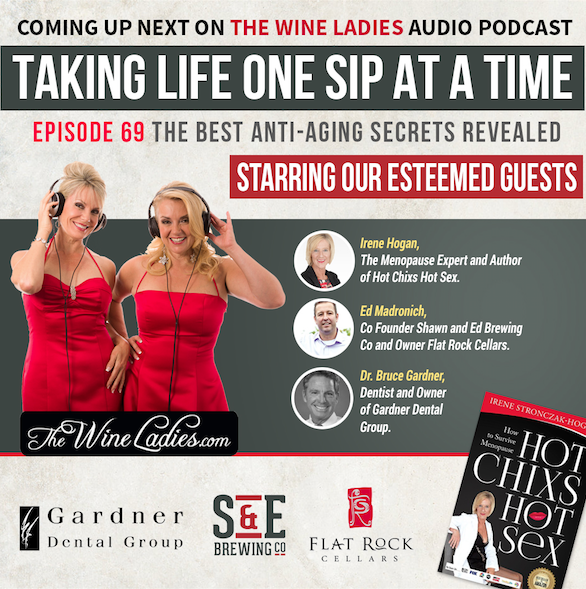 Flat Rock Cellars, The Wine Ladies speak with Ed Madronich. 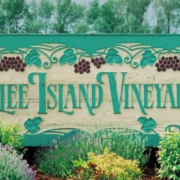 Award Winning Pelee Island Winery, Canada's most southerly vineyards.